Captain Alexis Reynolds. Molly at Comic Con dressed as "Captain Alexis Reynolds.". 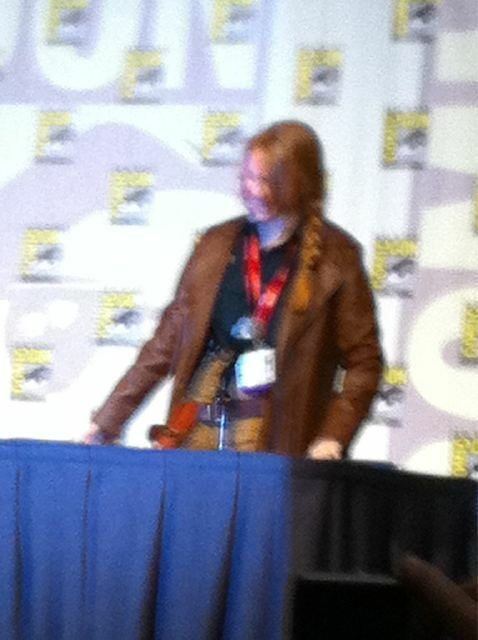 Wallpaper and background images in the molly quinn club tagged: molly quinn photo twitter comic con 2011 sdcc firefly.